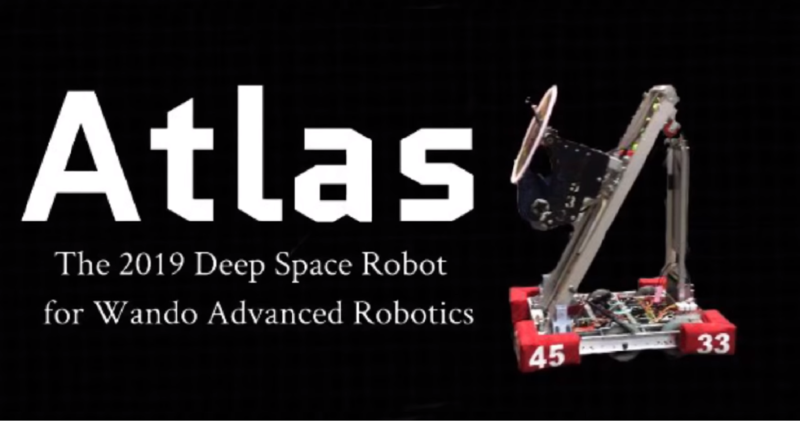 Atlas was designed to complete all levels of cargo and rocket, and has the ability to come off the 2nd hab level. 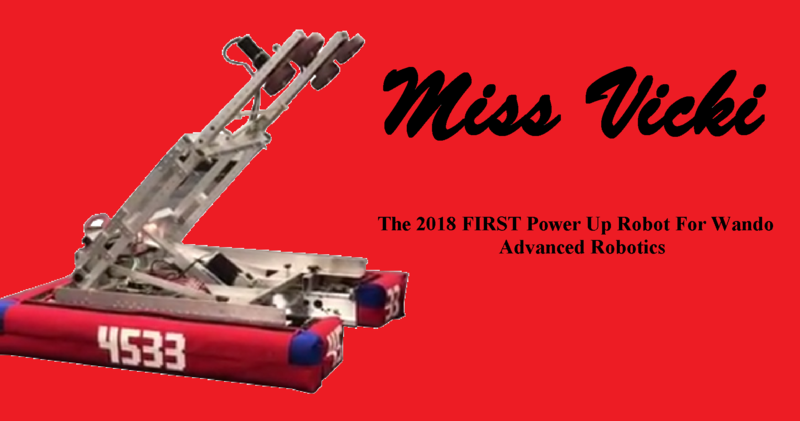 In memory of FRC 4533 founder who passed away, Vicki. WAR recieved the Imagery Award at the Smokey Mountains Reigonal during Steamworks and recieved the Quality Award in 2018 for PowerUp. WAR also captained both competitions during the PowerUp season with an overall rank of 6 at Rocket City and 3 at South Florida. WAR also achieved an OPR of 190 points in 2018. What are we part of? WAR is a team that is part of the FIRST program under the FRC(First Robotics Competition) branch of FIRST. 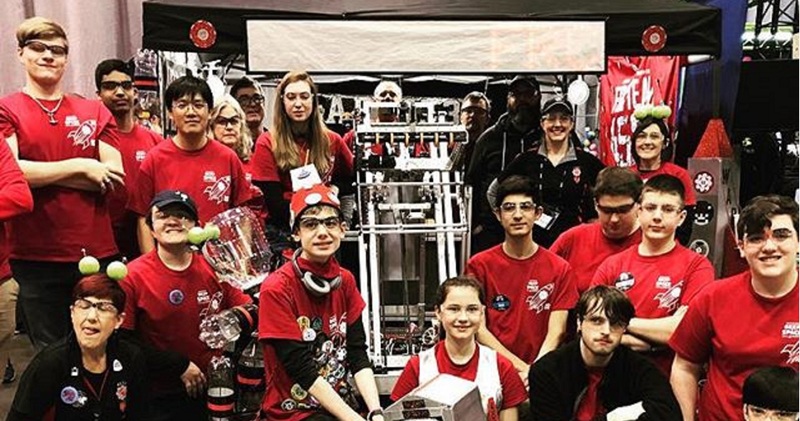 Every year, thousands of robotics teams from around the globe participate in a yearly, unique game where the participants work and engage for 6 weeks building and programming a robot for competitions. Using set of guidelines and following the game rules, the students engage and help inspire others to spread the message of FIRST®. 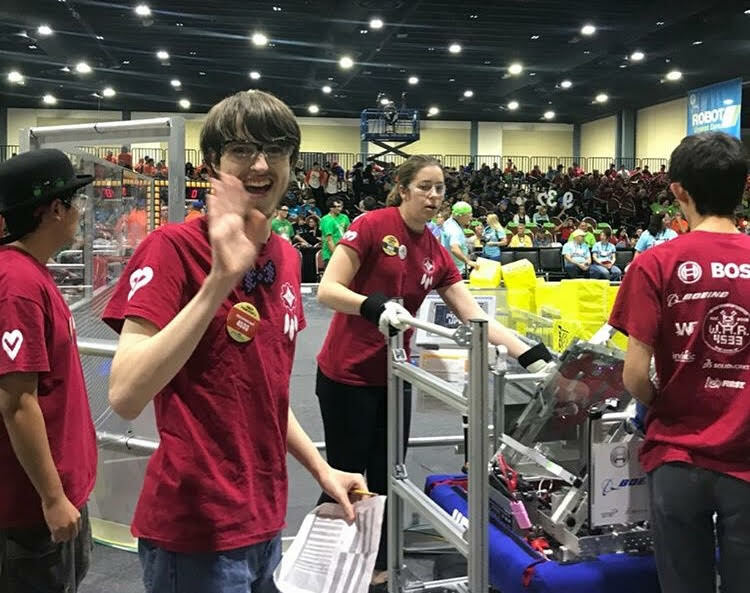 FIRST® offers a wide range of opportunities and mentoring, and students learn to enhance their technology skills in building and programming, as well as building leadership skills and working together as a team. The games every year focuses on promoting creative and innovative ideas that help them in their future. 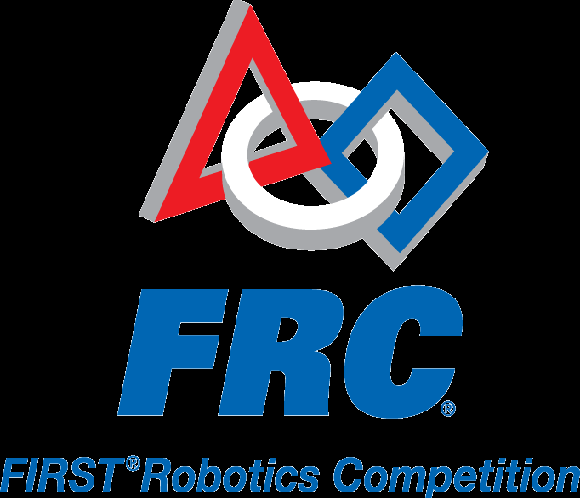 In 2018, over 7000 teams participated in the FRC Robotics Competition. FRC also has many teams outside of North America with teams in France, UK, Germany, China, Japan, Taiwan, Chile, Brazil, Vietnam, Isreal, and many more. 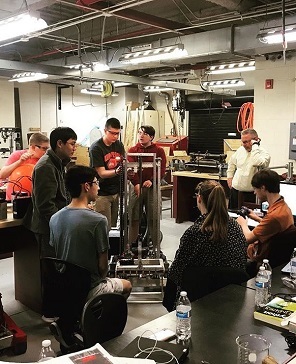 Every year, teams compete at regional and state level competitions in an attempt to gain a spot at the invitational World Competitions in Detroit and Houston. As a nonprofit organization, Team 4533 relies on corporate sponsorships to support all of our operations. Along with covering robot and operational costs, donations support our travel expenses and competition costs as well. 4533 sponsors are featured on all team materials, such as on our robot and our team designed t-shirts. We welcome all kinds of support, ranging from in-kind to monetary! 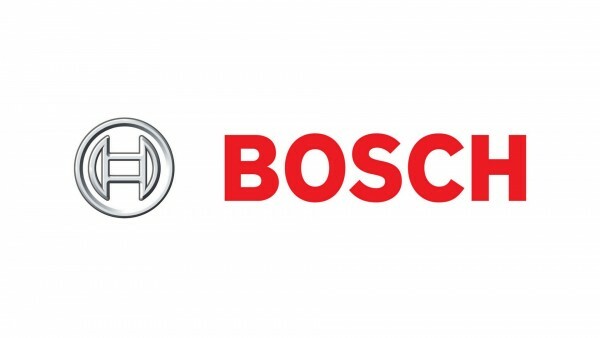 Bosch offers a wide variety of outstanding products in sensor technology, systems integration, and software services. BOSCH sponsors 4533 by providing us with amazing mentors! Indexic is a wbsite design company based in Mount Pleasant, South Carolina. Indexic encourages new generations to pursue careers in software design. 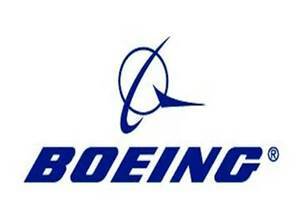 Indexic sponsors us by providing one of our mentors, Mark Fox and hosting this website for the team. SME message is progress and innovation. Through connecting people in the tech and engineering industry and manufacturing, SME fosters growth and encourages engineers to come up with new technology that will change the world. SME has helped manufacturing thrive for almost a century. ABB is a Swedish-Swiss engineering company that specializes in robotics, electrical engineering, and many other principles of engineering. ABB seeks to actively encourage innovation and creative new technology that will change the world. As one of the leaders in the tech field, we greatly appreciate the support of ABB. Thank you to all the donations from family and friends. We could not have this team without you! The Space and Naval Warfare Systems Command (SPAWAR), is an Echelon II organization working within the United States Navy and works with communications, computers, intelligence, surveillance, and reconnaissance. SPAWAR believes that as the field of STEM grows, new innovative minds are needed in intelligence and other similar activities. SPAWAR supplies monetary support as well as the support of a team mentor, John Cutter. Crunchydata is an open-source software company in Charleston, South Carolina. Crunchydata supports Team 4533 by providing us with our head programming mentor, Adam Brightwell. SolidWorks is a solid modeling CAD program designed by Dassault Systems. SolidWorks allows us to build CAD models to help with our building projects! "It's not that complicated, it gets simplified and we group everybody into subgroups to get other jobs done" -Gabe Cutter, 2019 Team Captain. WAR sections off its teams into different groups: CAD, Imagery, Programming, Electrical, Build, and Scouting. This produces effecient progress and encourages teamwork among team members. WAR encourages students to think outside the box for creative and innovative solutions to the problems presented before them. During the 2018 season, WAR placed 6th out of over 60 teams at the Rocket CIty Reigonal where we were alliance captains and winners of the Quality Award. Our bots 100% autonomous success rate and effecient cube delivery system allowed us to achieve the 2nd highest OPR at both Rocket City and South Floria in West Palm Beach. WAR's creative and expressive costumes during the 2017 FIRST Steamworks season allowed us to win the Imagery Award in honor of Dean Kamen at the Smokey Mountains Reigonal, where we were ranked 9th out of over 50 teams. What do team members think of WAR? "I like robotics because it teaches you a lot and it helps you realize how school and real life come together. It really gives me a taste of what real jobs are like." Contact Us for any possible inquiries involving the team. 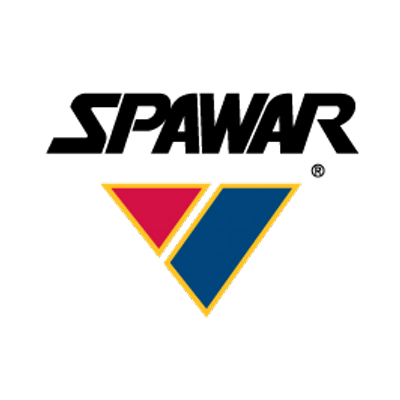 WAR is a non-profit, student-led organization that competes in the FIRST Robotics Competition. Visit our About tab to learn more.